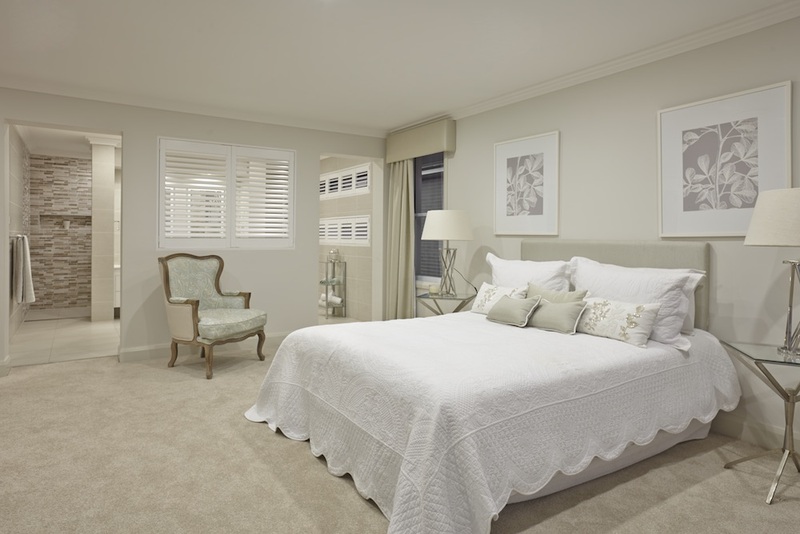 Luxury, Leisure and Contemporary living are the very essence of the Woollahra. 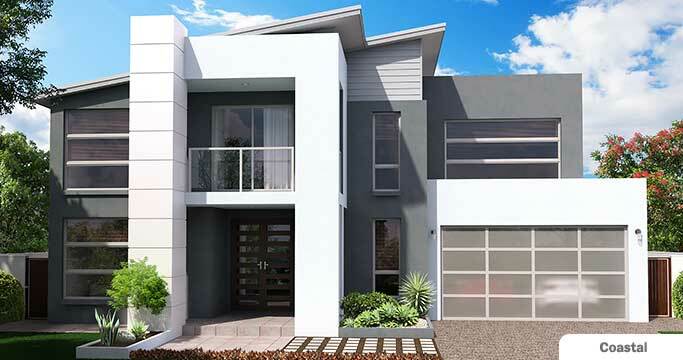 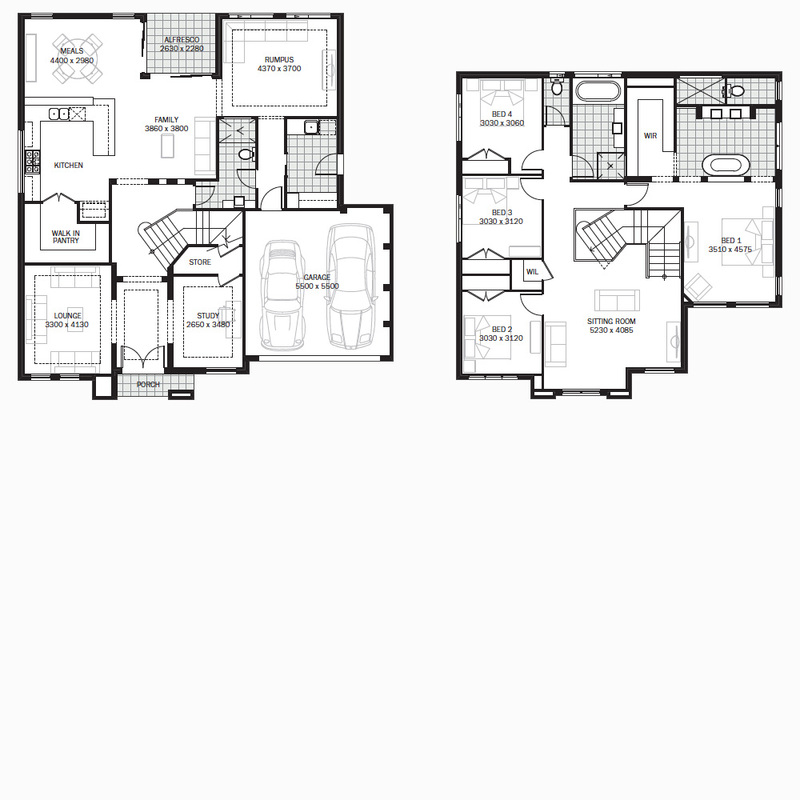 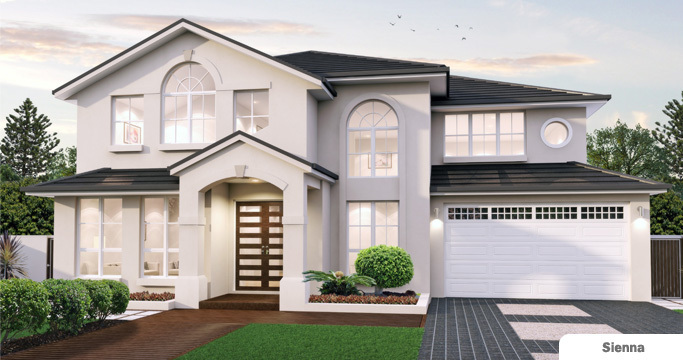 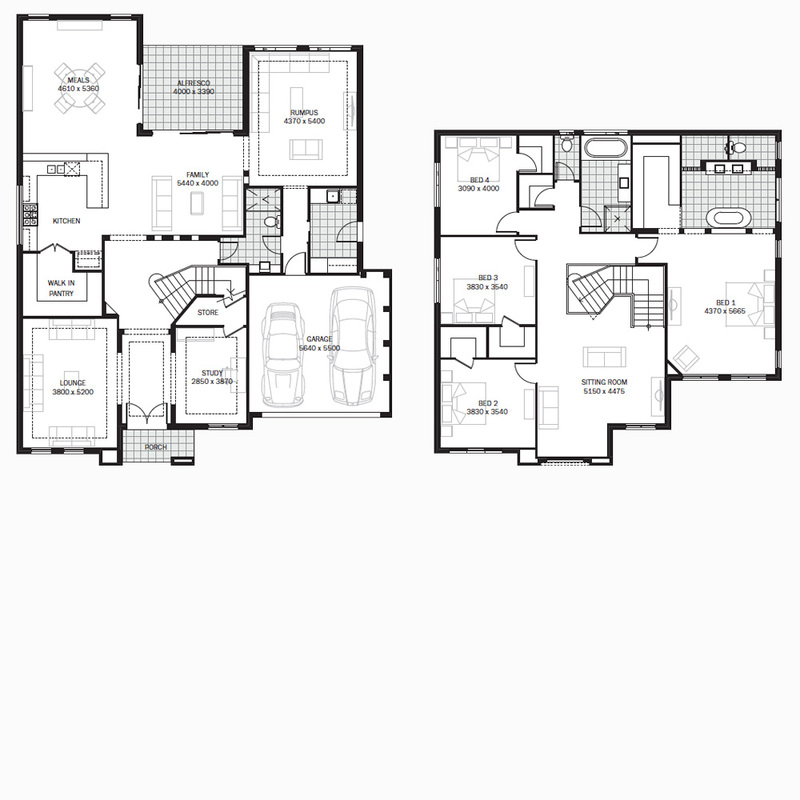 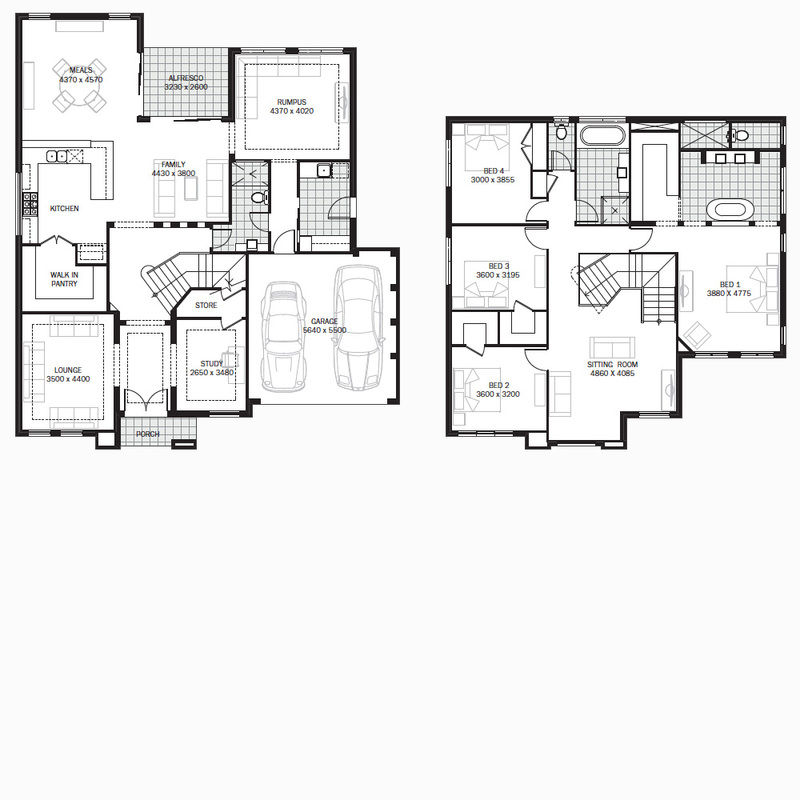 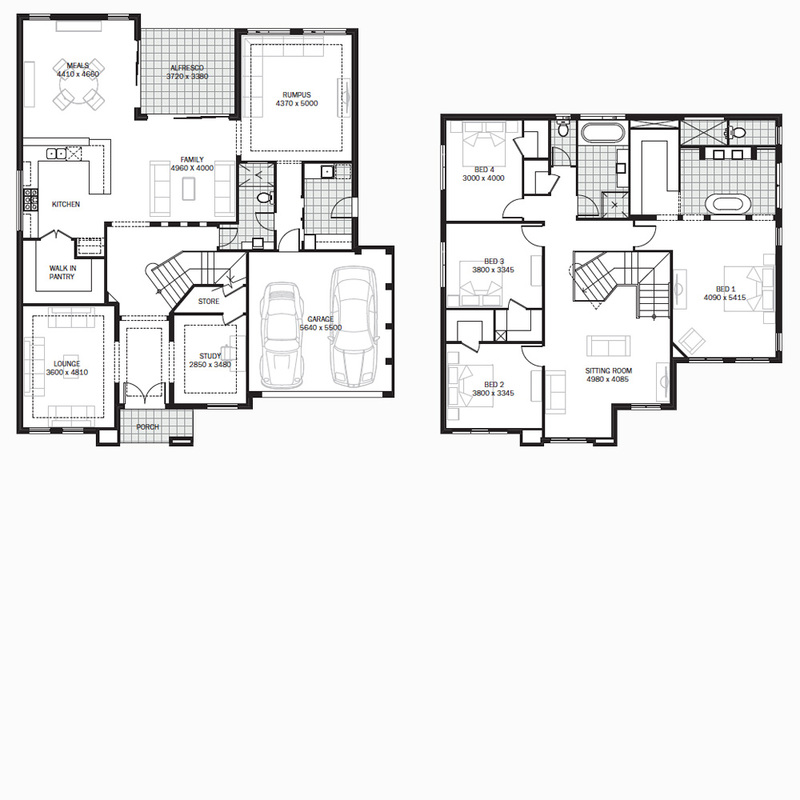 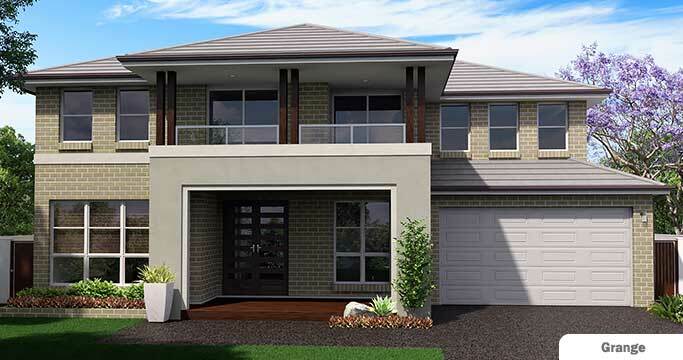 This magnificent, two storey design is truly a stylish and sophisticated family home. 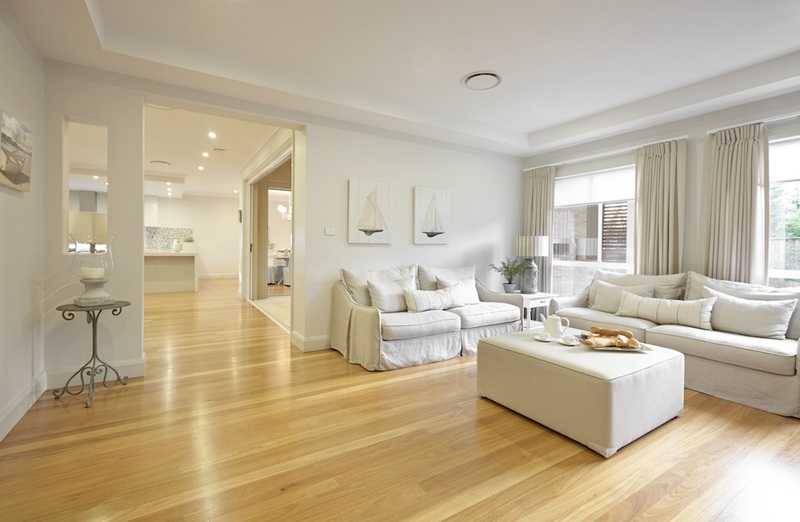 The Woollahra boasts spacious and breathtaking interiors that embrace today’s modern lifestyle; whilst maintaining a functional floor plan with no wasted space. 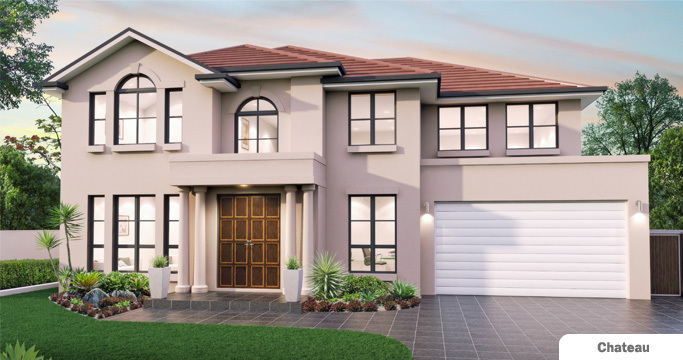 The Woollahra is a luxurious family home with premium finishes ideal for those with a focus on lifestyle and design. 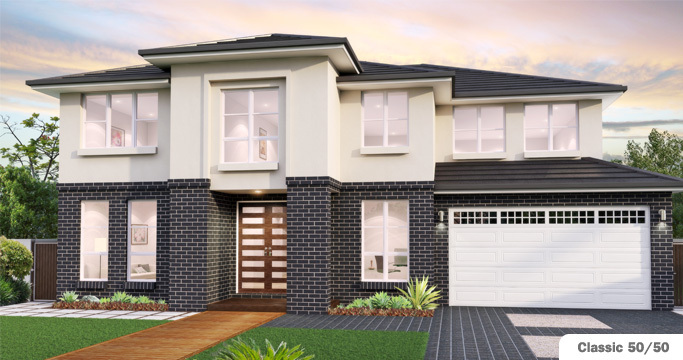 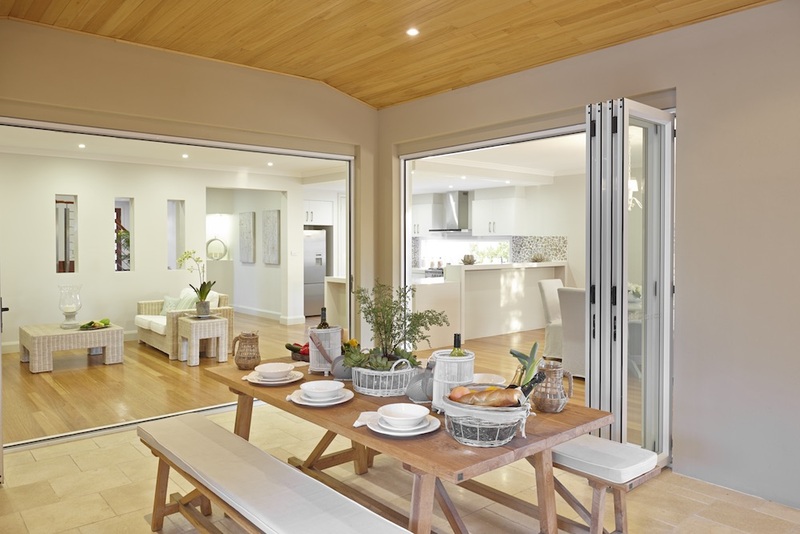 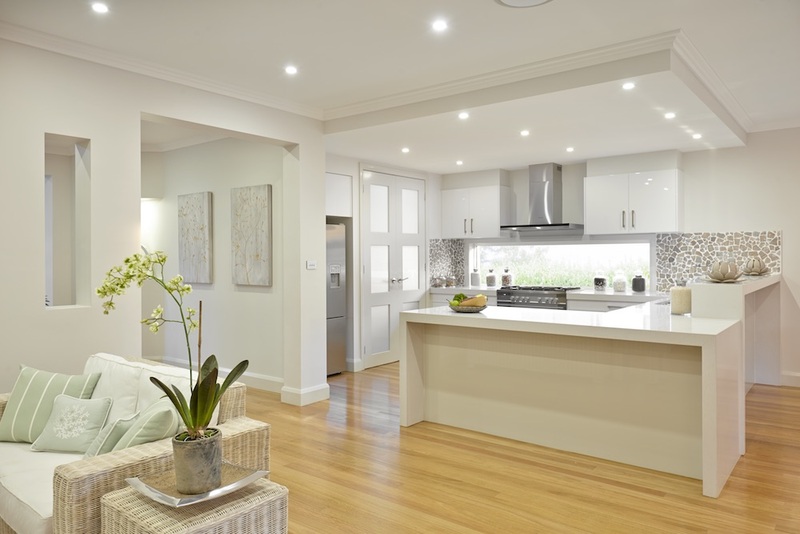 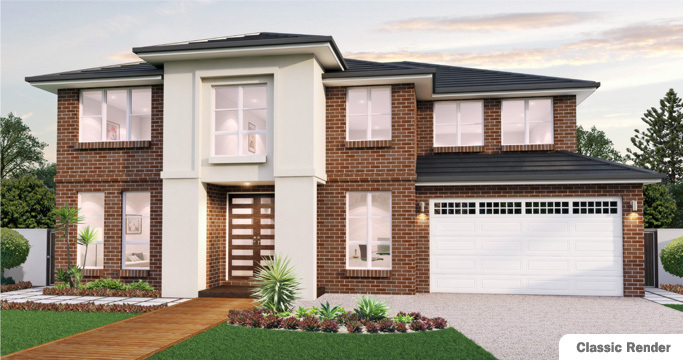 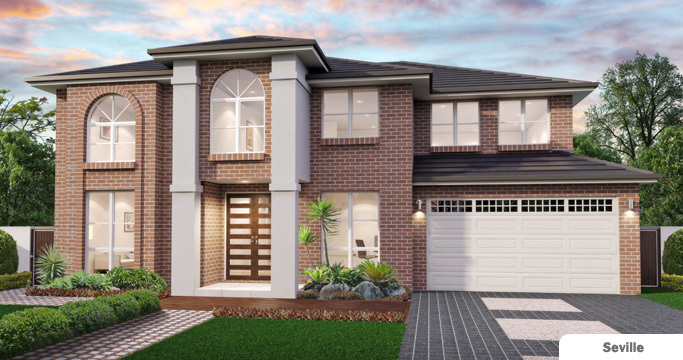 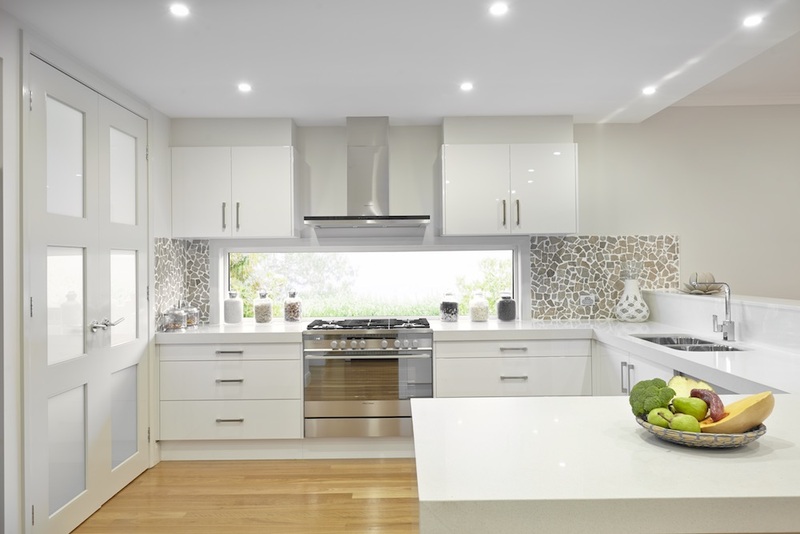 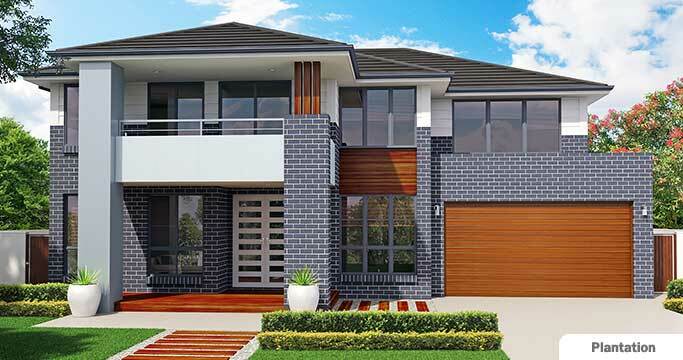 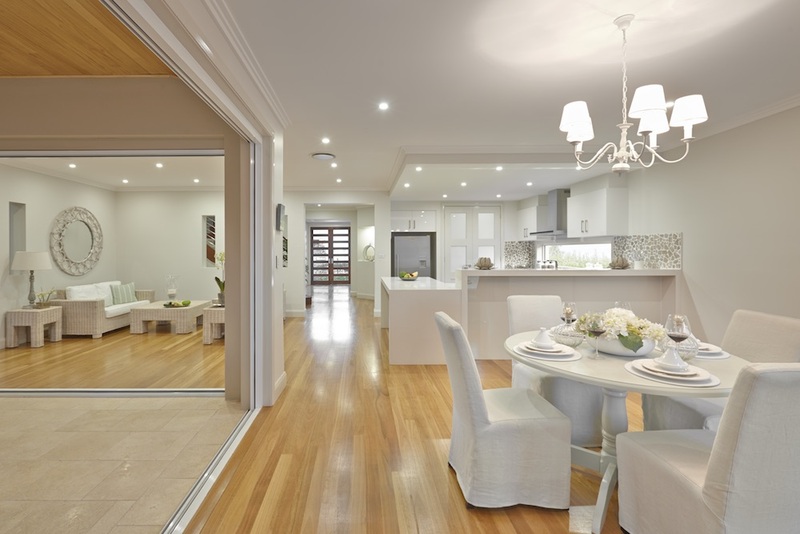 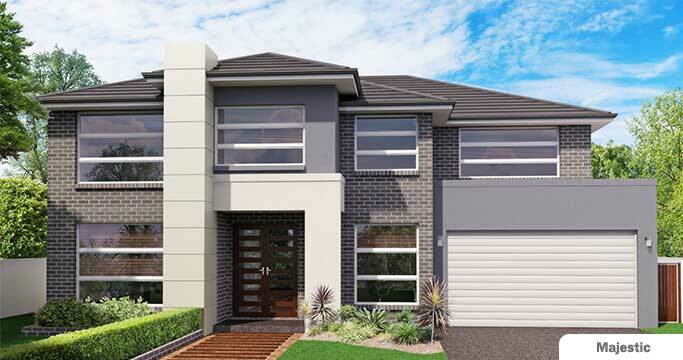 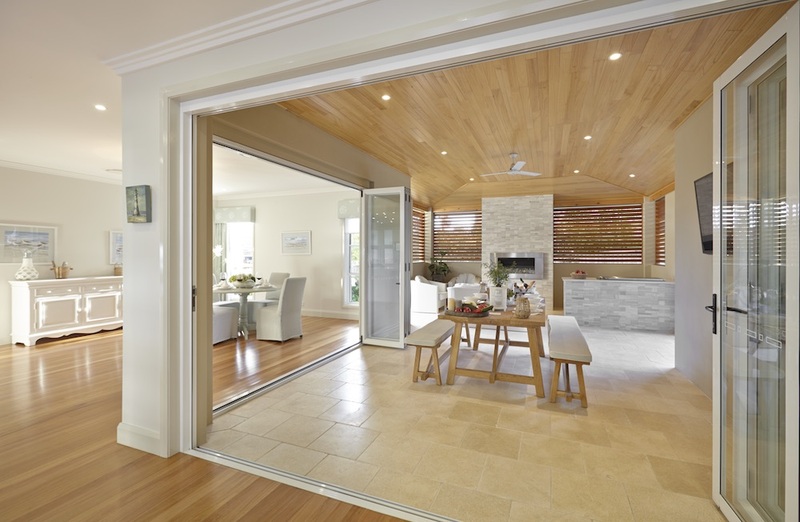 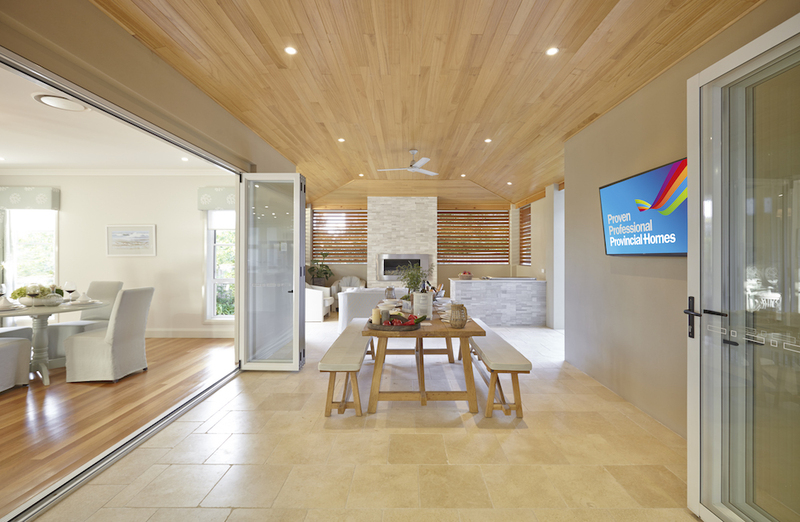 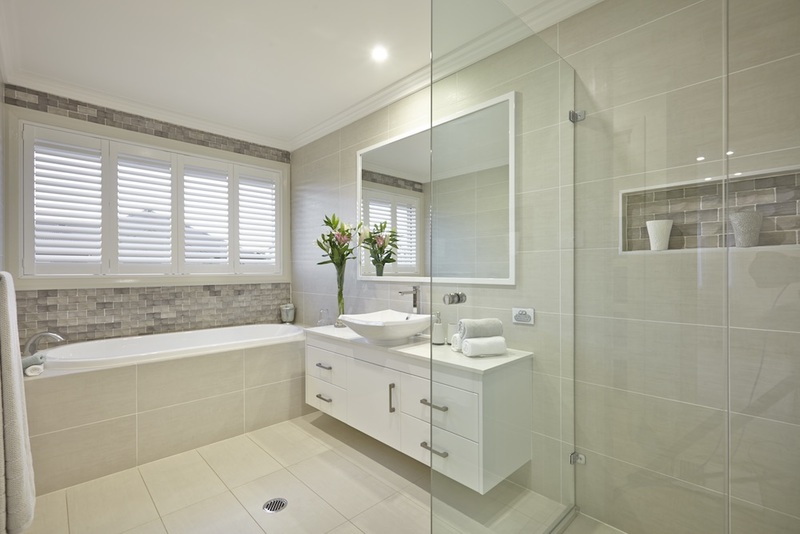 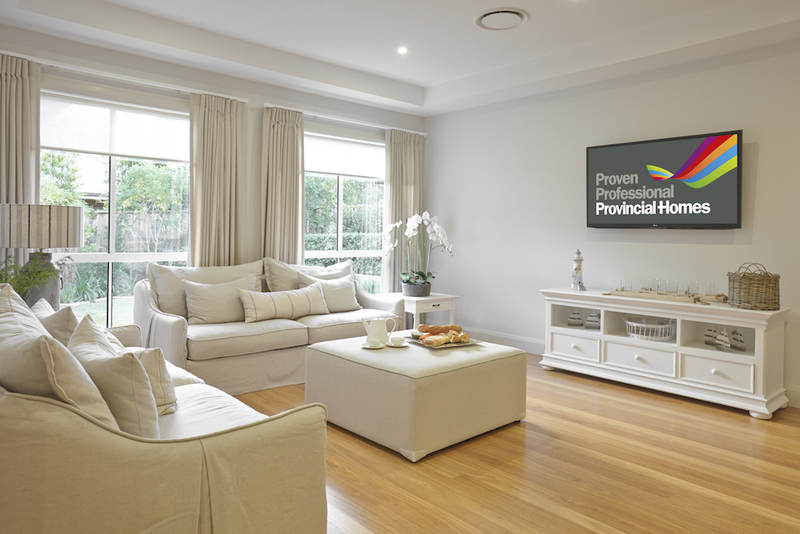 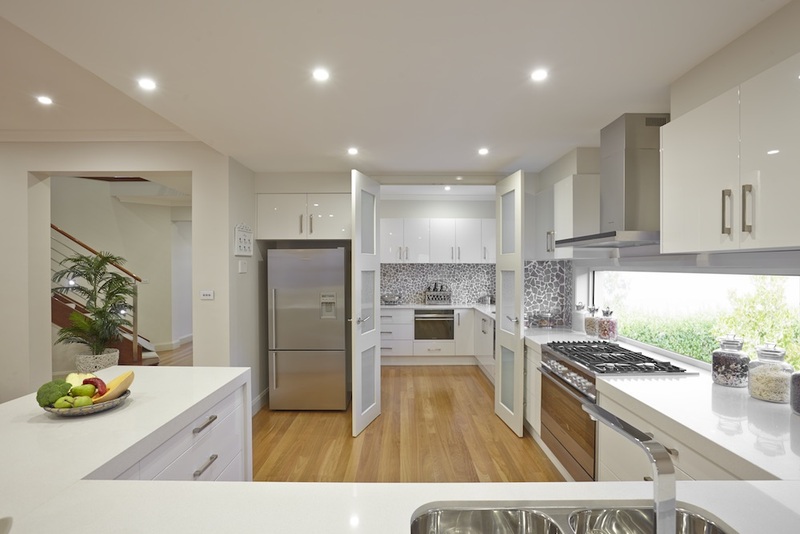 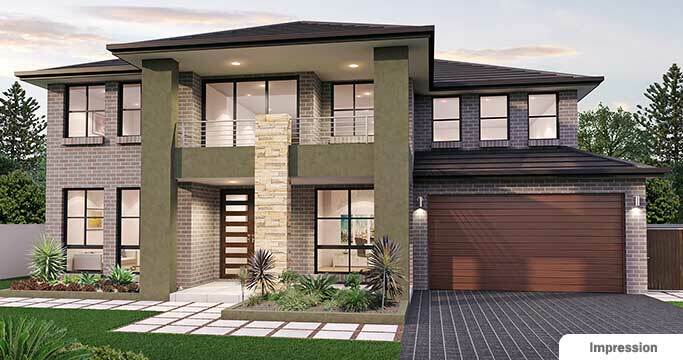 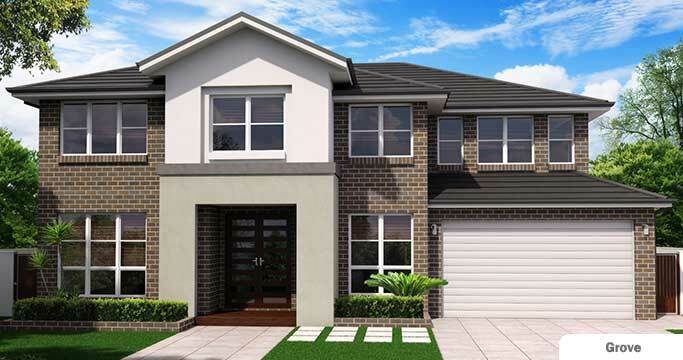 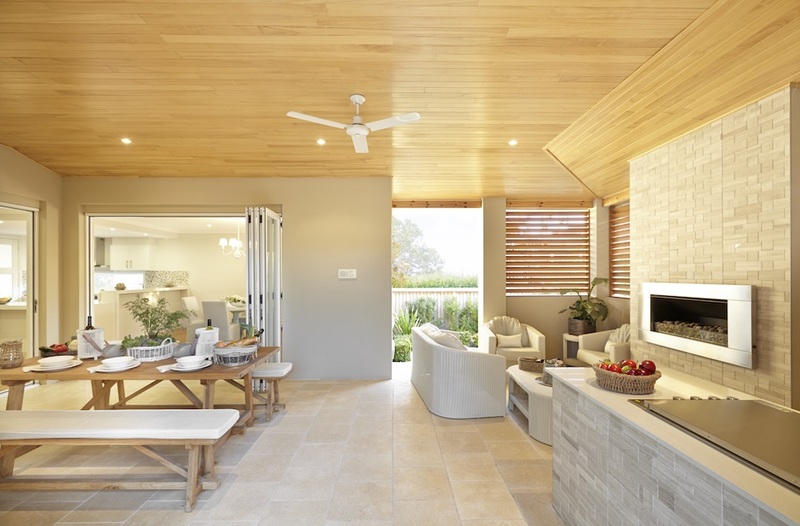 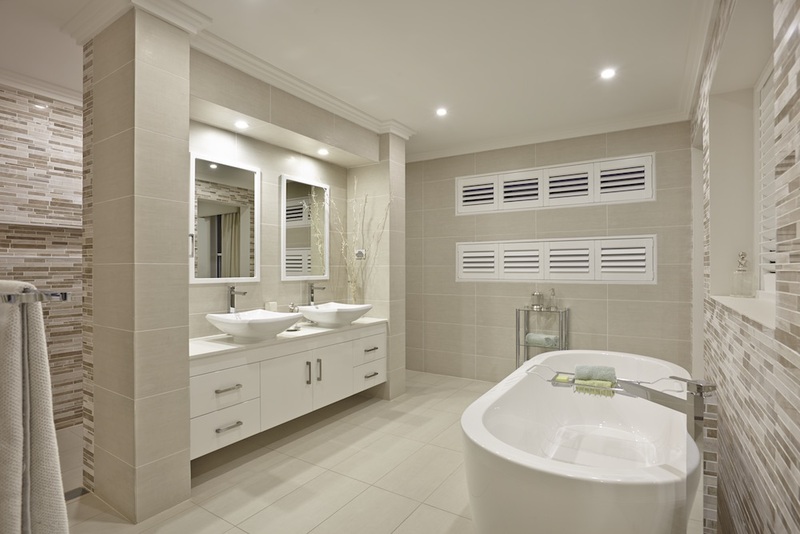 Visit the impressive exhibition home on display at Homeworld, Kellyville.